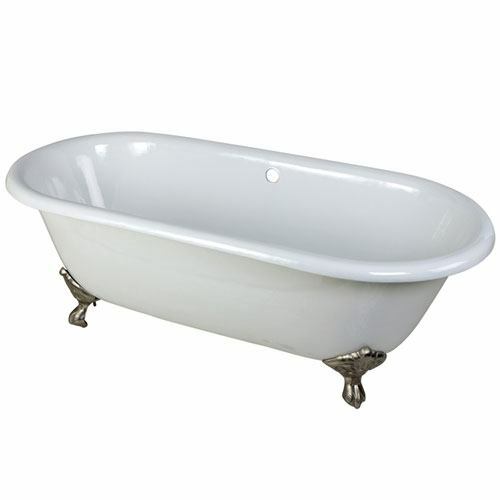 This classic 66-inch cast iron claw foot tub adds a vintage touch to your home bathroom. With timeless styling and ornate tub feet, this tub will provide warmth and durability because of its cast iron construction. 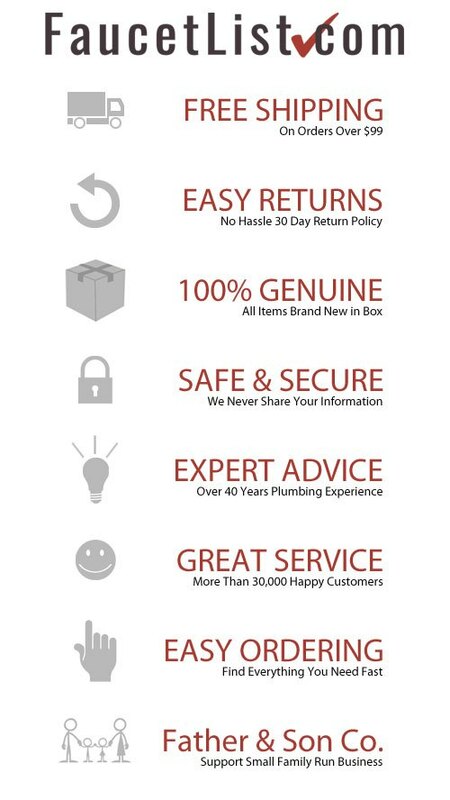 This tub requires a freestanding faucet or wall-mount faucet in your home in order to be filled. Tub includes set of Eagle Claw and Ball feet in a Satin Nickel finish.